1. I am the new President of the BSJBB. Succeeding Birgit Brozatus who did not run for a new term due to personal reasons. The election took place at the BSJBB meeting at Potsdam University. I want to give back to the community which has given me the chance to play and coach for such a long time! Review: The Sluggers have played the last 3 seasons in the 1st Bundesliga but got relegated after an horrible 2013 season, that accounted only 2 wins and a coaching change early in the season. Besides the Team showed awesome resilience and kept on playing through all the adversity. 3. The news is out that besides being able to watch Baseball on MLB.TV (cheaper), you can also watch Baseball on the Sport1 Tv Station (more expensive) starting this season. 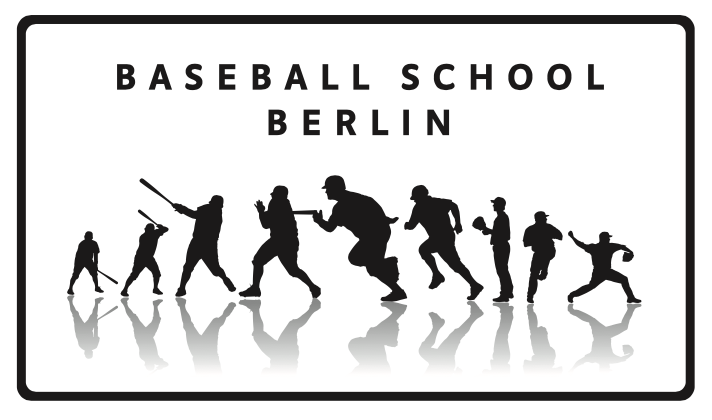 This is great news for german Baseball because the impact that media has in promoting the game is highly relevant.